Do wewe ship Gwen/Peter in the movie? Aunt May au Uncle Ben? 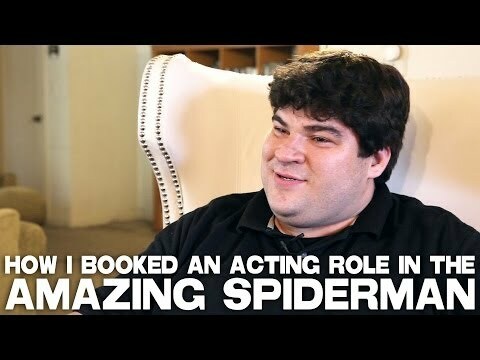 When does The Amazing Spiderman 2 come out? Whats up everyone. Have any of wewe seen the new movie phenomenon: The Amazing buibui Man. However if anyone of wewe have seen it and sat there in the reverie wewe should not become a buibui Man shabiki at all. That's all I want to say so Goodbye!